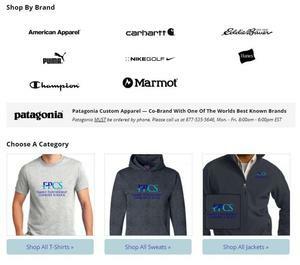 It's that time of the year and now that we have our new logo, we are excited to announce that you can purchase FPCS apparel at the following site. Please note the password to log in is "schoolspirit"
Did you know your purchases can make a difference? 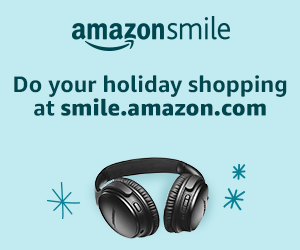 AmazonSmile donates to Family Partnership Charter School when you do your holiday shopping at smile.amazon.com/ch/20-5246370. One of our students will be starring in "Fast Layne" which premieres on the Disney Channel next year. As charter school supporters, we sometimes take for granted that people know and understand the important role charter schools play. However, there is a large population who are unfamiliar with charter schools. And with anti-charter groups becoming more vocal and spreading misinformation, it’s important for all of us to do as much as we can to tell our story: charter schools put kids first! 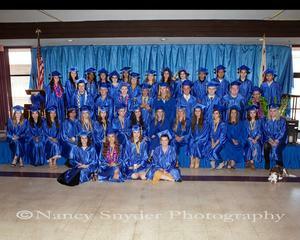 For anyone who would like to purchase photos, please find the link attached. 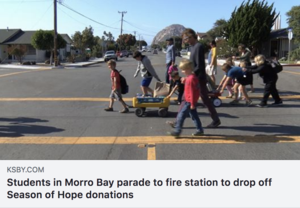 On this special day we celebrated our second annual Science & Technology Fair, students coming from all six of our centers between Morro Bay and Solvang. All of our students deserved to be honored at an event such as this, where we unite in recognition and acknowledge each individual. Here are some pictures and video clips below. What an amazing day! Enjoy original artwork & learn about our incredible school!